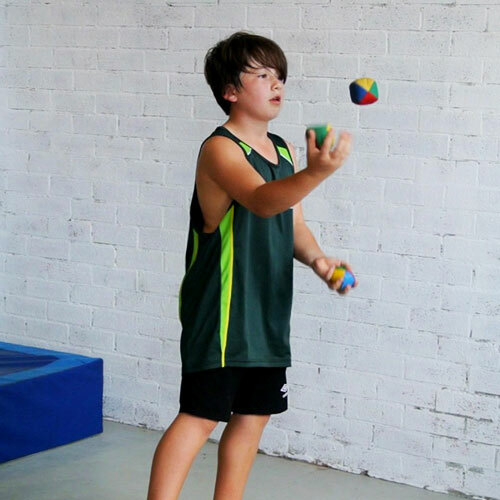 In 2019 kids circus classes are starting on Friday afternoons at Willoughby Uniting Church. 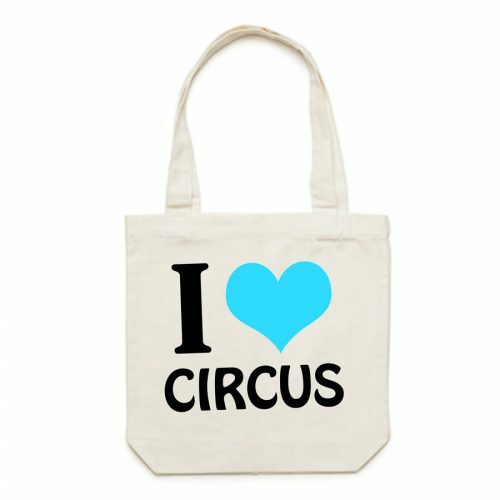 Kids can learn aerial silks, trapeze, juggling, hooping, spinning plates and more! Sounds like a dream come true? 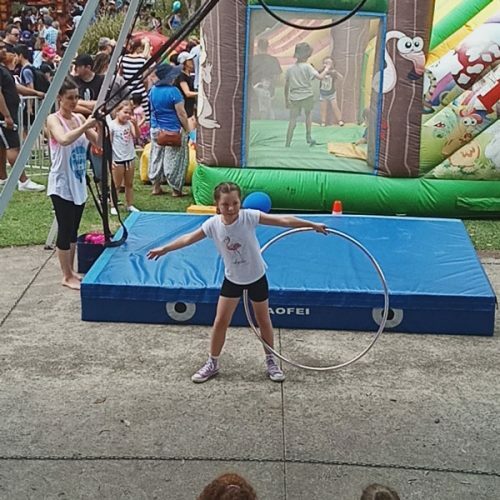 In 2019 kids circus classes are running on Friday afternoons at Willoughby Uniting Church. 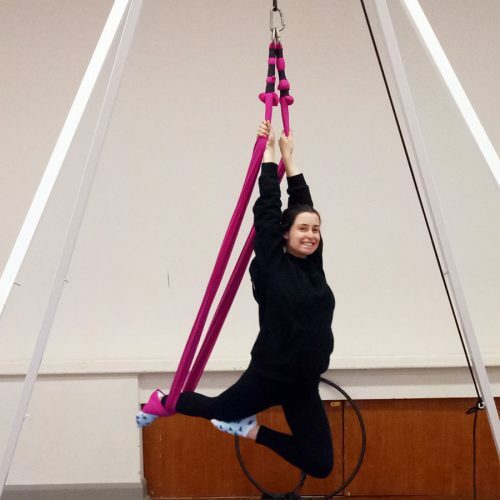 Kids can learn aerial silks, trapeze, juggling, hooping, spinning plates and more! These sessions are aimed at school students aged between 7-17yrs old. Students learn a few skills on each apparatus and can then choose their favourites to focus on, to develop impressive new skills during the term. Sounds like a dream come true?